Kendall Jenner partied with her supermodel friends at the event in a strapless white jumpsuit with black panels, paired with a simple black clutch and Louboutin Follies Resille pumps. She looked flawless and elegant. What I love most about this look is it’s simple and classic looking. Now I can only imagine how much this whole outfit cost.. and I certainly don’t even think my bank balance would like the cost of just the heels! Therefore I’ve searched the net for similar pieces to complete this look. I have two jumpsuits at home which I absolutely love, one is Black from MissGuided and the other is dark blue patterned by TopShop. However, I will need to invest in a beautiful White Jumpsuit for this party season! White Strapless Pleated Jumpsuit by Akira retails at around $60. 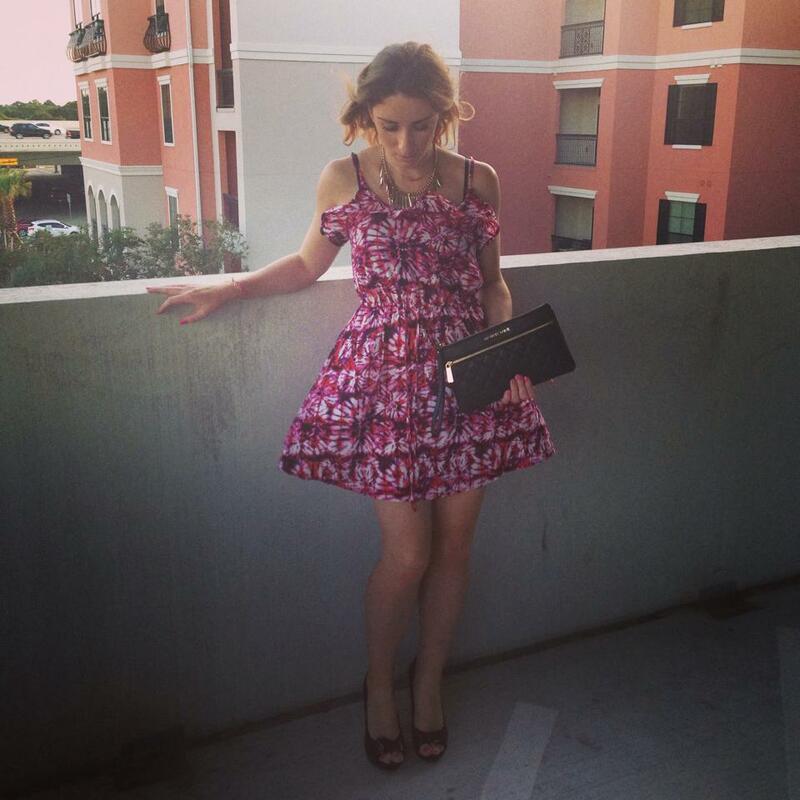 It’s got a beautiful sweetheart neckline. You could easily add a statement necklace depending on the look you are going for. 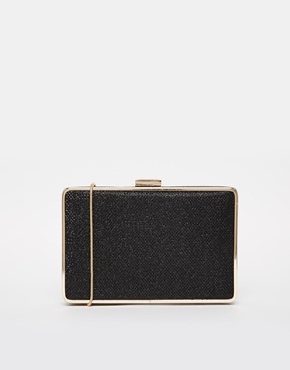 This fantastic Glitter Box clutch is by Oasis, retailing at $53.06 can be found on ASOS. Kendall finished off this look with a fantastic bright red lipstick. Choosing the right red lipstick is about as fun as cleaning the toilets. Seriously. 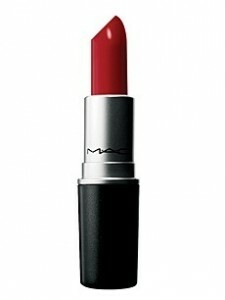 I want to cry when I go to the store and try to figure out which red lipstick is going to look best on me! I think I have some pointers that will make choosing the right red lipstick less of a chore! It’s not necessarily the color, but how bright or intense it is…. If you do a google search for “picking the right red lipstick”, you’ll come up with 318,000 results. You know what each of those articles have to say? Something totally different. Everyone has a different answer! If you have fair skin, orange-reds are going to pop quite a bit more as brighter colors are more noticeable on paler skin. This doesn’t mean if you have pale skin, you can’t make it work- it just means, it’s going to pop more. Darker skin beauties have an easier time pulling off the orange-reds since dark skin can handle brighter colors- there’s less of a contrast. But remember, darker skin also looks beautiful in blue reds- it just doesn’t pop as much as the orange reds. Hope this has helped find the perfect copy of Kendall’s outfit. If you are feeling daring instead of black pumps why not wear red? Or have a touch of colour paring up with a bright colored clutch. Use your nail polish to add to the impact! But most of all have fun with it! !